We still have a long ways to go until Jessica London’s Black Friday 2019 sale arrives. But you can scroll down the page to check out the details from their last Black Friday sale to get an idea of what’s likely to come. Enjoy! 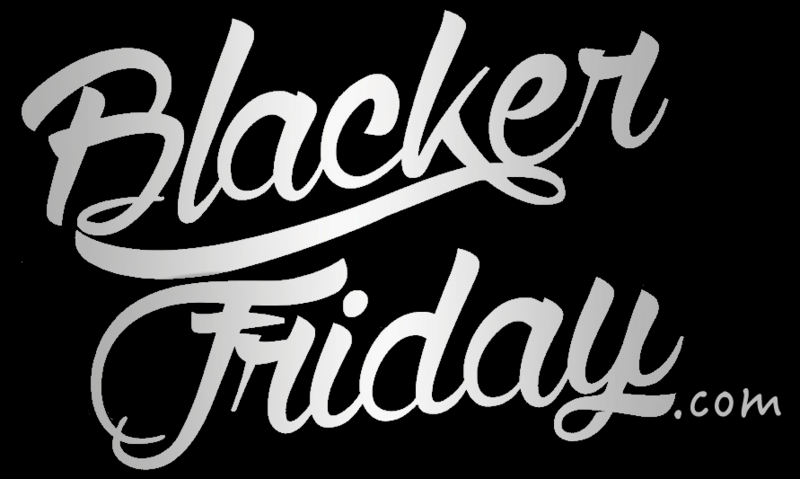 Updated on Friday November 9, 2018: Jessica London isn’t making you wait until Black Friday to shop their sale this year — Starting today, shop jessicalondon.com with coupon code JLBFRIDAY and get 50% off your entire order! Offer ends on November 26, 2018. See Jessica London’s ad posted below for official details and terms. Happy shopping! Where will you be shopping this Black Friday weekend? Already have a plan of action put together? Then let us know in the comments (you’ll find the comments section located at the bottom of this page). Looks like Jessica London it’s experimenting with anything new this year — Their Black Friday sale is exactly the same as last year: Get 50% off the highest priced item in your cart plus an extra 50% your 2nd highest priced item when you buy 3 or more items, plus an additional 50% off your 3rd highest priced item when you buy 5 or more items. They are also giving out free Leopard Print travel bag with purchase (we’re just not sure if there is a minimum purchase required in order to get it). Free shipping is included automatically on all orders of $75 or more. A few things worth noting: All Jessica London Platinum Credit Card holders can earn double points on orders of $50 or more when you use your card a checkout. Exchanges are free if you end up buying something that doesn’t fit quite right. They also have a referral program where you can earn a $25 e-coupon when you send any new customers their way. Just a few moments ago, Jessica London’s Black Friday sale has gone live. For less than 24 hours you’ll be able to get an Extra 50% off your highest priced item, an extra 50% off your 2nd highest priced iItem when you buy 3 or more items, and an additional 50% off your 3rd highest priced item when you buy 5 or more items. Just keep in mind that some products, including third party brands, clearance, national brands shoes, national brands lingerie and Ellos, will not qualify for the promo. Sale ends 11/25/16. Be sure to check out the complete sale terms and restrictions in the ad below. Enjoy! If you’ve been waiting to redo your wardrobe and refresh your style for Fall or the upcoming winter season, then this Thanksgiving weekend will be the moment for you. That’s because Jessica London is having a huge Black Friday sale and what is quite easily their best deal of the year. Starting on Thursday and ending on Friday, you’ll get 50% off the entire store. And better yet, you’ll be able shop at home to avoid all the huge crowds at the mall and sleep in on your day off. Just don’t forget to enter promotion code JLFRIDAY50 at checkout to apply the discount once you add all the things to your cart that you’re planning on getting. We’ve been reading the terms and conditions just released from Jessica London and an important detail to keep in mind is that the storewide 50% off deal is available only on online purchases. So if you typically phone in your order or order directly from the catalog, the sale prices will not apply. Certain items are also excluded, including but not limited to footwear, clearance, intimates, sleepwear, and select national brands. Obviously gift cards and past purchases aren’t included in the offer either. Jessica London: Helpful Links & More!